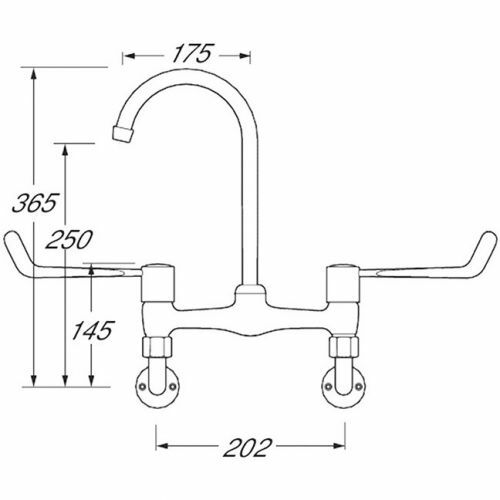 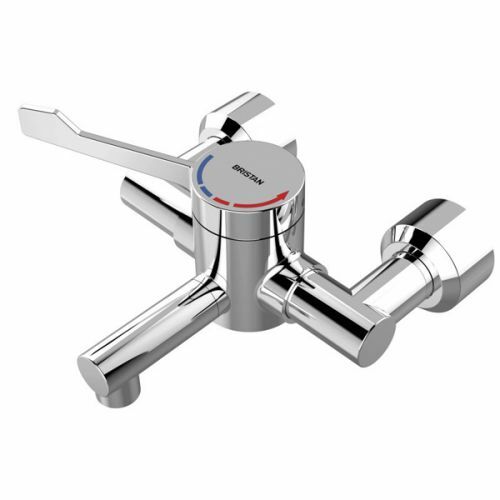 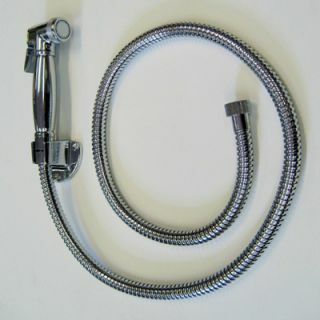 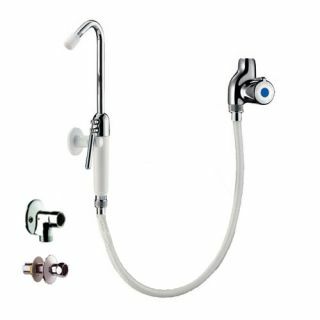 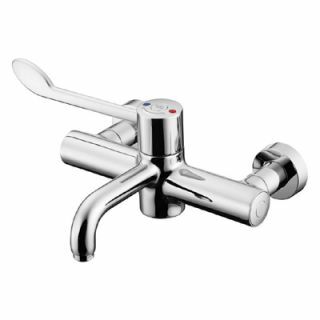 Wall mounted bib taps with cross head, lever action, or time flow operation. 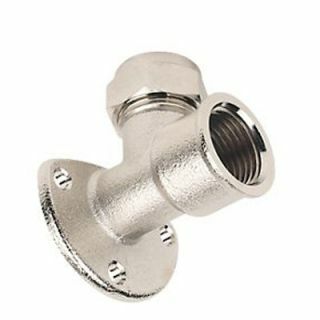 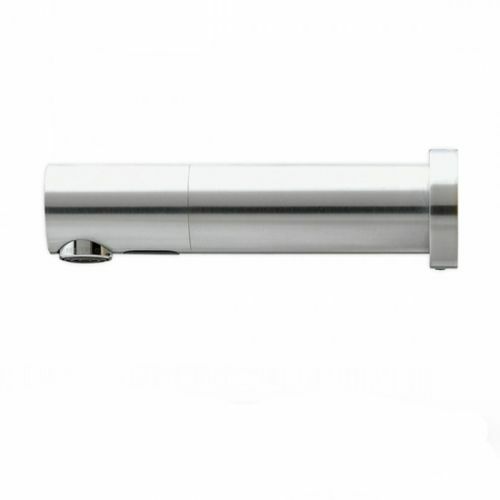 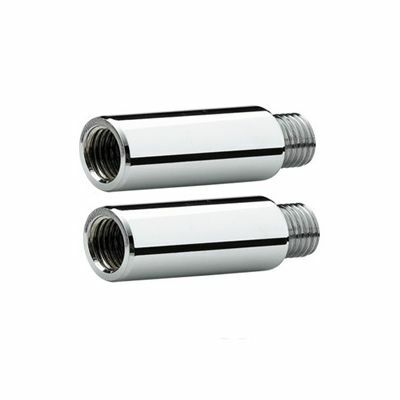 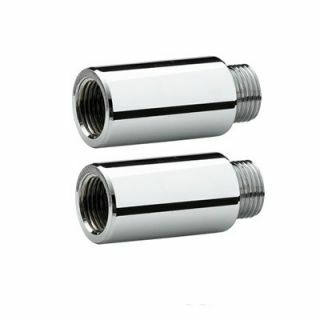 The bib taps can either be connected to hidden pipework within your wall cavity, or installed with wall plate elbows for exposed water supply pipework. 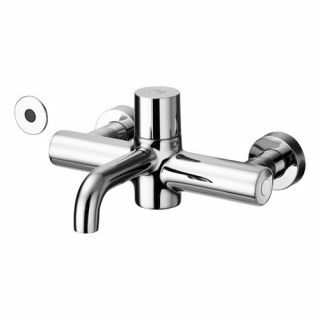 Wall mounted taps are ideal for use with cleaners sinks, utility sinks and splashback style wash troughs.